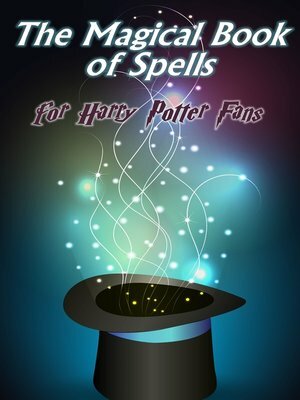 In the magic spellbook all spells are explained about Harry Potter and Hogwarts. What the spells mean? Which languages are derived? These and other questions are explained in this book. A must have for any Harry Potter fan.